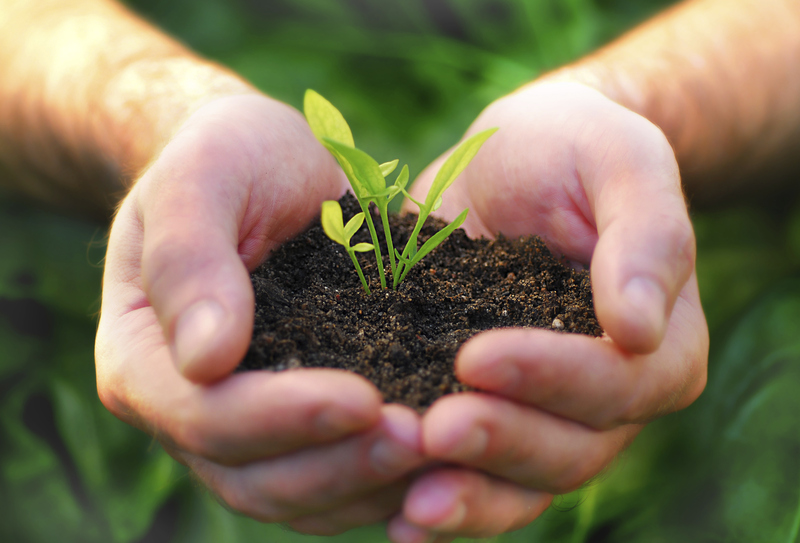 Hay fever is an allergic response to the pollen of certain grasses, trees and plants and the spores of some fungi. The symptoms are usually nasal congestion, sneezing, itchy eyes and nose and affect the lining of the nose and often the eyes and throat. Hay fever does tend to respond well to herbal treatment but as each person is different with a different set of symptoms and allergies to different types of pollen, it may take a number of approaches until the right herbs are found. A herbal remedy for hay fever will most likely consist of herbs targeting the allergic response in the body as well as supporting the immune system and lowering stress levels. To get the most effective results from the herbs, it is recommended that the treatment starts up to 2 months before hay fever season is due to commence. For most people this will be in February/March. 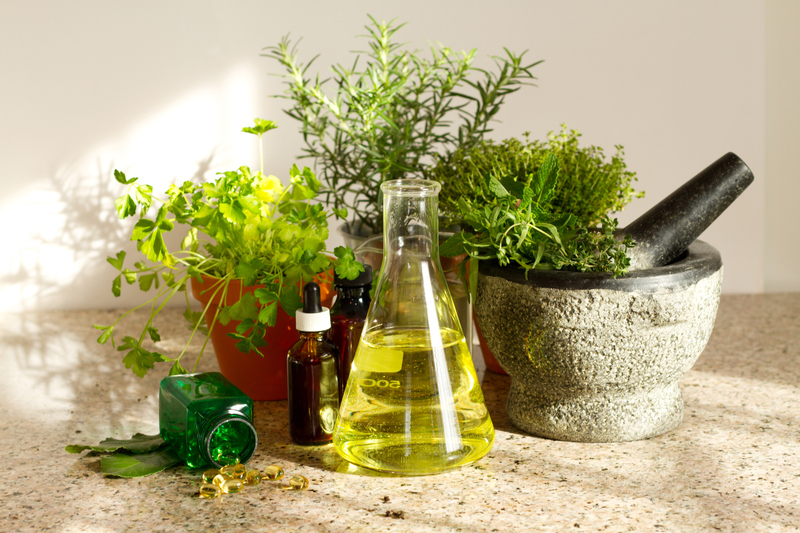 After a consultation with your herbalist, a prescription for a herbal tincture is put together which will start with a low dose and build up to the maximum dose over 6-8 weeks which will then be continued throughout the hay fever season. Make sure your immune system is strong by eating plenty of fresh fruit and vegetables, possibly supplementing with a multivitamin complex for this period. Regular exercise also helps to strengthen your immune system and to lower stress levels. Keep alcohol/smoking/caffeine to an achievable minimum in order to minimise toxic stress on the body. Ingesting local honey has been shown to be helpful for improving the severity of hay fever symptoms. Many areas even in London produce local honey, often available in local health food shops or delis. Take one teaspoon per day of local honey for 6-8 weeks before hay fever season begins. Nettle is a gentle herb with anti-allergic properties which can be useful when drunk as a tea before and during hay fever season. Make sure you get a good quality nettle tea (ideally loose rather than tea bags) and drink up to 3 cups per day – you can sweeten it with local honey! Throughout February and March I am offering special shorter herbal consultations which will last 30 minutes and focus on your hay fever and general health. This is suitable for anyone who has no other severe medical conditions. If you do then a full consultation of 1 hour is recommended to take into account any other conditions you may have and the medication you are on. 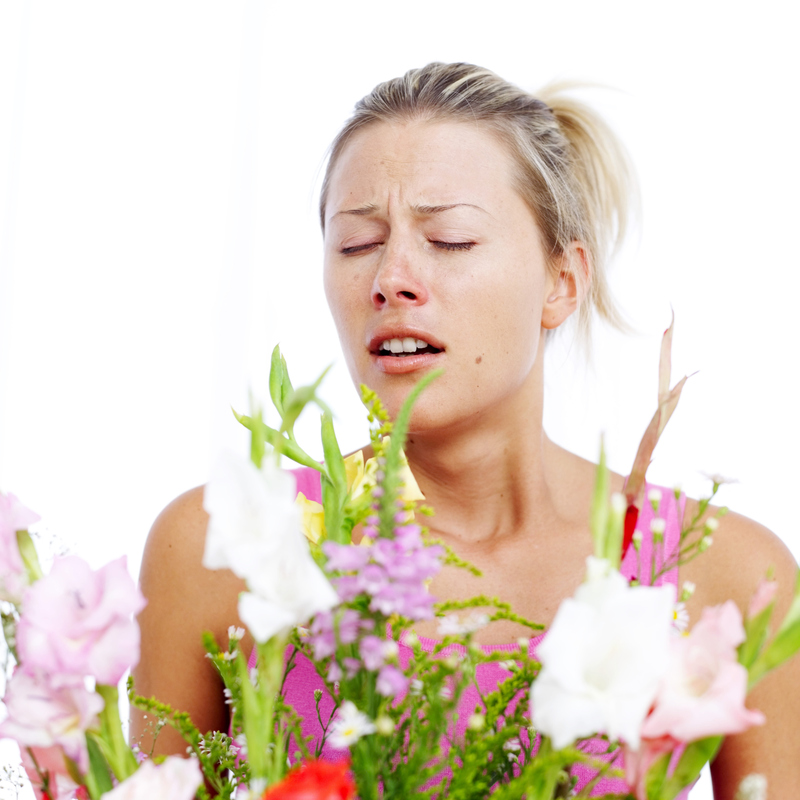 The price for a 30 minute hay fever consultation is £30, for a full 1 hour initial consultation £50. This is with Marion Colledge MNIMH, BSc (Hons), our medical herbalist and massage therapist. Do you prefer to be referred to as a patient or a client? Our lovely little reception team were chatting a few days ago and we touched on this question and it left me thinking…..I wondered if the words that we use reflect our thoughts on the relationship between the practitioner and the patient/client. ‘Patient’ suggests to me a person in need of some advice or help with their health on some level – it suggests that the practitioner knows best the answer that the patient is seeking, and that the patient is vulnerable and therefore dependant on the expertise and knowledge that the practitioner will have about their issues. ‘Client’ suggests a much more equal relationship – I am still asking someone to help me with my issues but I am in control, this is my health, my body and ultimately my return to wellness will come from the decisions I make, and the responsibility I take. I still need the expertise of the practitioner but I don’t see myself as deficient and I am not looking to them to cure me, more to support me in finding the solutions on my journey to greater wellbeing. Perhaps as patients/clients we don’t mind which word is used – maybe it says more about the practitioner and how they feel about the helping that they do…and maybe it lets us know how they view us…and themselves. Men can be difficult to buy gifts for! The not so ‘obvious’ options seem to fall into two basic categories: something practical that he can actually make use of, or something silly, nonsensical – a bit of fun. All of this can lead to some random panic purchasing and result in nothing more than cupboard clutter. For those less focussed on the tangible route of something solid and preferably easy to wrap there is, thankfully, a wealth of fantastic alternatives. Male Grooming naturally ticks all the boxes. Appointments for male grooming are certainly on the up. Often as a result of a gift voucher from a well-intentioned friend or partner but once through the door, experience shows that more and more men are starting to see the benefits of ‘manpering’. Deep tissue massages are forever popular and come in a number of different forms. Those involved in sports activities may have already experienced a sports massageas a result of an injury or as part of their training programme. Deep tissue massage though is not always remedial, as some just prefer a deeper massage. The latest trend on this front is a warm bamboo massage which is surprisingly rigorous and not for the faint hearted. Think rolling pin and pastry and you are almost close! How about some Valentines Day ‘manpering’? 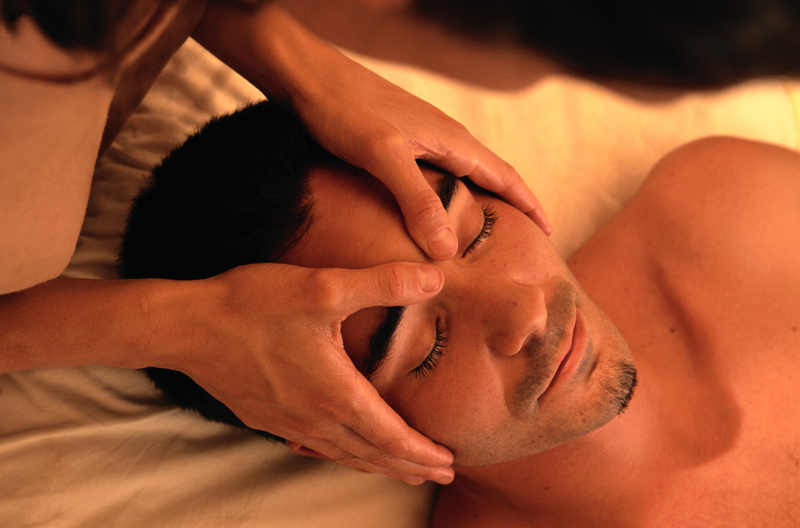 Another treatment growing in popularity is the male facial. Men’s skin differs to female skin and needs to be treated in a different way. Studies show that more men are aware of the importance of maintaining their skin, slowing down the ageing process through exercise and a good diet and the same can be done for the face through regular face massages. Face treatments for men don’t have to involve lots of products, although getting more men to exfoliate is a target for Ginger & Juniper in 2014. Massaging the face alone brings with it an array of vital benefits, increasing blood circulation and oxygen to facial muscles, draining away toxins through lymphatic work and bringing a look of well-being to name but a few. Spray tanning for men, made popular on the reality TV programme, The Only Way is Essex, or even a pejazzle, might not be every man’s cup of tea but a quick google search will throw up an endless list of available treatments for men ranging from the classic haircuts and traditional wet shaving to deep tissue massage, male facials and waxing. If you are struggling for something for Valentine’s Day this year, a Male Grooming voucher may just be the answer to your quest.